Alonzo King LINES Ballet is a celebrated contemporary ballet company that has been guided since 1982 by the unique artistic vision of Alonzo King. Collaborating with noted composers, musicians, and visual artists from around the world, Alonzo King creates works that draw on a diverse set of deeply rooted cultural traditions, imbuing classical ballet with new expressive potential. 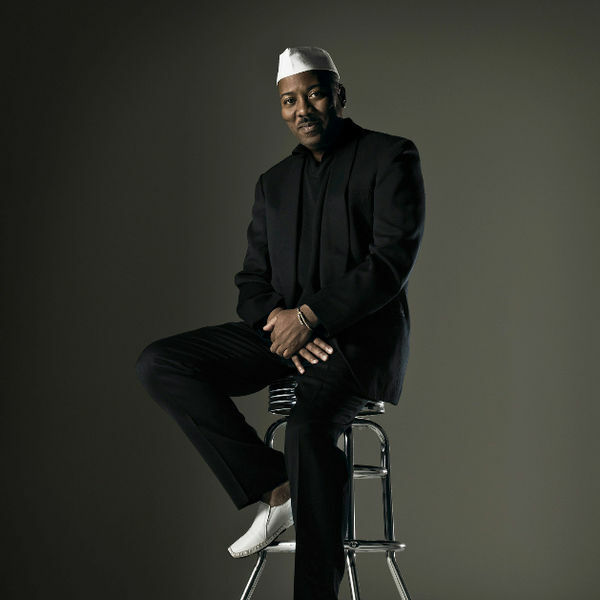 Alonzo King understands ballet as a science – founded on universal, geometric principles of energy and evolution – and continues to develop a new language of movement from its classical forms and techniques. 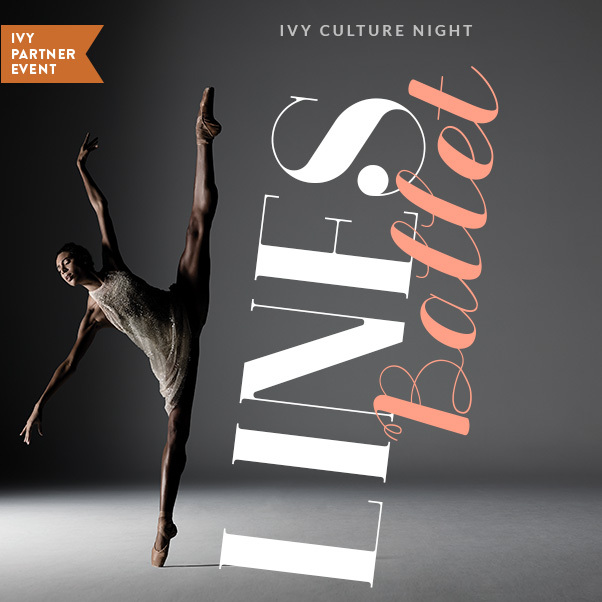 Alonzo King’s visionary choreography, brought to life by the extraordinary LINES Ballet dancers, is renowned for connecting audiences to a profound sense of shared humanity.